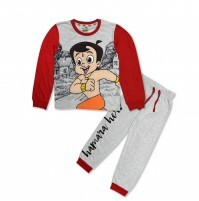 Chutki track pant for kids from Green Gold. 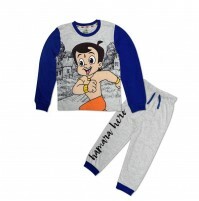 This track pant are extremely comfortable to wear in all the season. 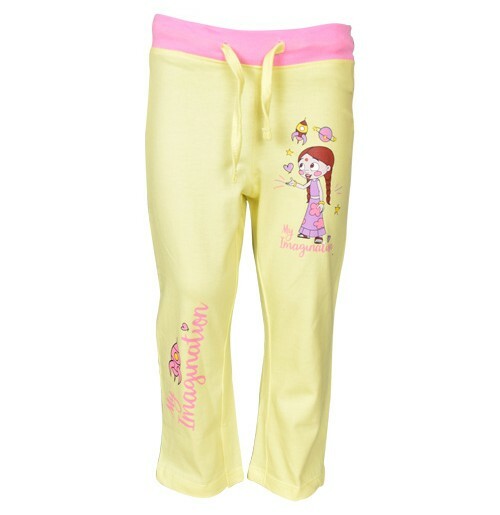 Your baby will be delighted to wear these track pants with a stylish look. 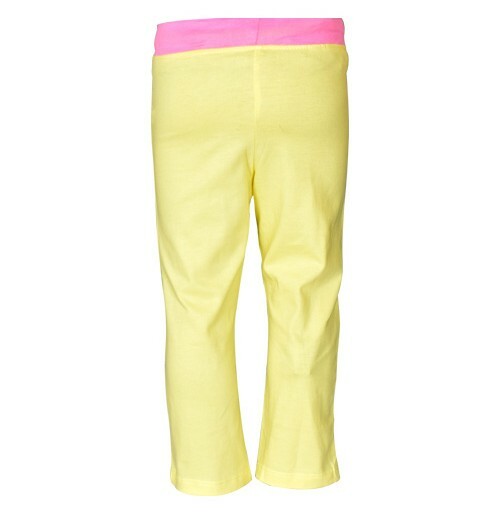 These pants are with Chutki themed in the front.